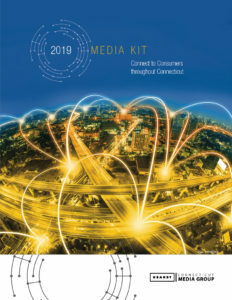 Hearst Connecticut’s Media Kit gives you a great overview of the wealth and breadth of products – print and digital – that provide our customers with the ability to reach one of the most desirable audiences in the country. We offer solutions to meet our clients’ specific needs. Connect with one of our account executives to learn even more about how we can help you achieve your business goals.